1. 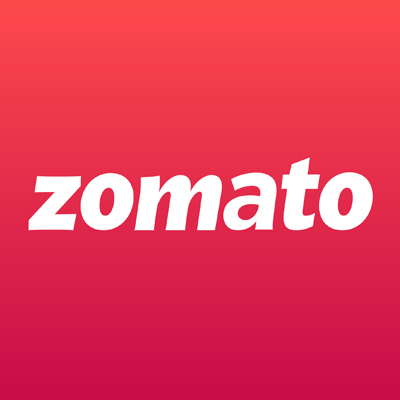 In this deal, you will get 50% off up to Rs.100 from zomato + 30% Cashback up to Rs.100 on your 1st transaction when you pay using Paytm. 3. Offer is valid till 31st March 2019. 4. Maximum cash back per transaction is Rs.100. 5. No minimum transaction required to avail the cashback. 6. Offer valid once per user during the offer period. 7. Apply the promo code at the time of checkout. 8. Cashback will be canceled in case of full refund or cancellation of the order. 12. Cashback will not be processed for NON-KYC users. Get your KYC done to receive the cashback. Visit http://m.p-y.tm/minkyc to do your KYC in a single click. Please ignore if already done.